The summer heat is still on our minds and we all do miss the sunny days, the beaches and theendless open air parties thanks Sascha Dive for the right soundtrack and this summer flashback:Dives new release for cocoon beams us back to the high days of the summer of 2015: Especially IntoThe Woods seems to be the perfect sound for all these deeply missed summervibes. 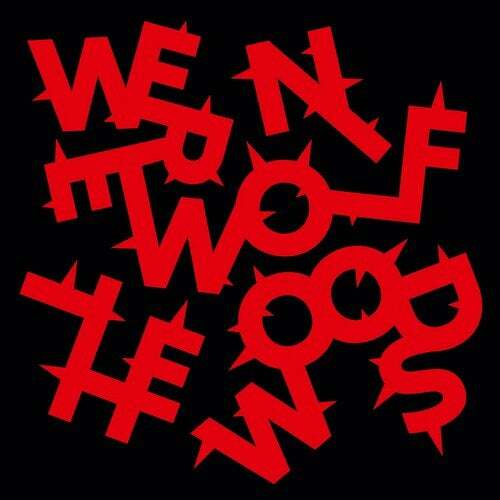 Into TheWoods is a pristine tech-house production that comes with a cool straight forward beat programming,very nice reverse strings-sounds and hypnotic house chords. A nicely flavoured chicago-club-housefeelingand exactly how we like it!Werewolf appears slightly more spaced out, however we are still deep in the house universe here.Dive is pushing it a bit harder now - he uses crazy chord sounds and turns the track into an 11-minutetech-house-journey. After the summer flashback with Into The Woods this one beams us definitelymore into the darker and hotter inner city clubs. A massive tech-house-striker by the diver and we areproud to say it is one of his strongest works so far!